Here’s the incomparable Cameron Kusher with the stats. …and pretty much everywhere else too. 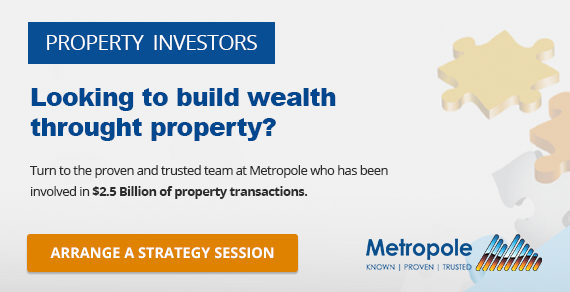 This is a rational response to a price signal, with south-east Queensland offering great affordability and lifestyle. This is a powerful trend because these interstate migrant-settlers bring equity. There’s a potential counter-point to this, being the higher than usual number of net overseas departures in the lead-up to Christmas. I’d say you should hold your horses on that, because with so many temporary visas now on issue — especially to international students — the overseas movements are likely becoming more seasonal and we’ll probably see a reversion in the March quarter. 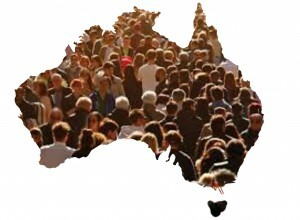 A somewhat confusing set of figures from the ABS, with a final rebasing of population estimates from the 2016 Census shaving nearly 20,000 off the estimated resident population of Australia, leaving the population clock now at just a tick over 24,950,000. 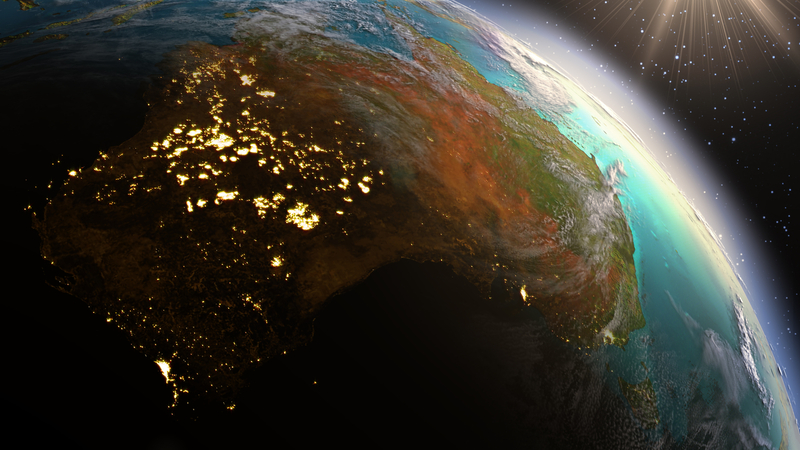 That means that the population clock is now projected to hit 25,000,000 in August 2018, a little bit later than scheduled. Interestingly, through, the latest revised figures also showed that the growth in the estimated residential population was quicker during the first half of last year than previously reported, peaking at 408,179 over the year to June 2017, before easing back a bit to 387,969 (or 1.6 per cent) by the end of the calendar year. There was an unusually high number of international departures in the March quarter. It remains to be seen if this dynamic is sustained, but it seems likely to relate to the high number of international students we are now seeing in Australia. 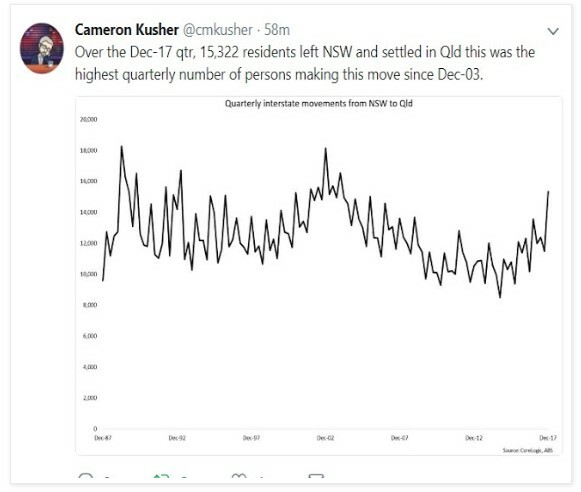 In effect, with more than 2 million temporary visas on issue, Australia’s ‘resident’ population is becoming more seasonal (we are seeing this impact a lot in rental markets these days). 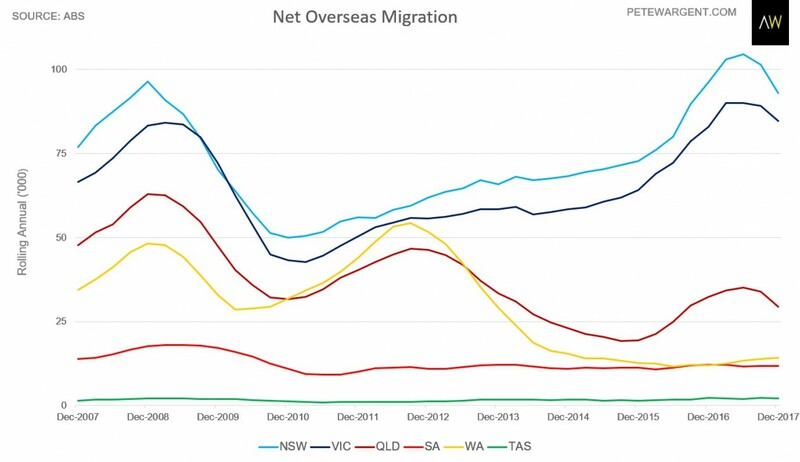 The revised numbers showed that net overseas migration into the three most populous states was pacier than previously reported in the early part of last year, with immigration into Sydney temporarily sending New South Wales off the top of the charts (literally so in this case). 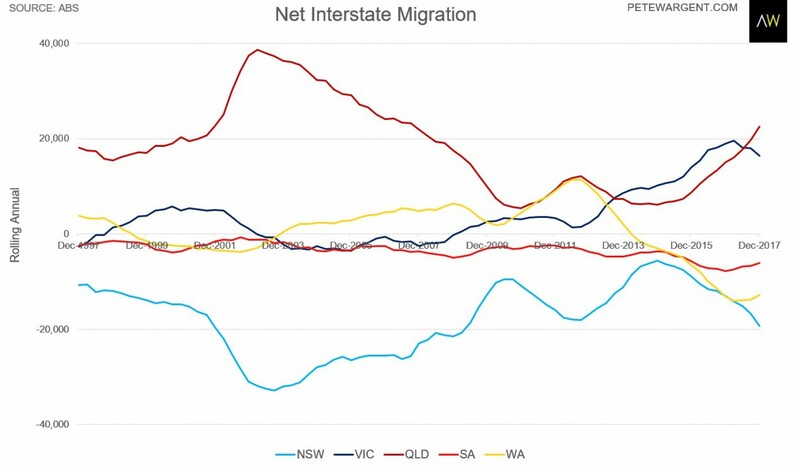 Annual immigration into Western Australia has now increased steadily for four consecutive quarters, with the three most populous states now easing, if you take these figures at face value. The auditor in me has a sneaking suspicion that there might be a cut-off issue with some of these numbers — however, it does seem that the pace of immigration could be slower this year than last, for a range of reasons as better explored by Signor Pascoe at the SMH and the New Daily. 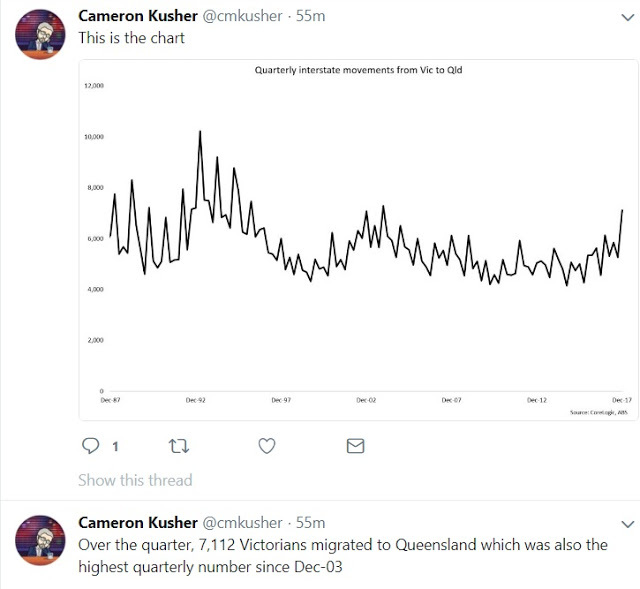 The latest estimates showed a whopping 7,733 upping sticks on a net basis for Queensland over the 3 months to Xmas 2017 alone, the highest quarterly number since the heady days of 2005. 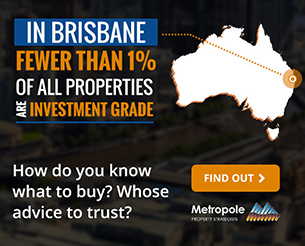 Moving to Queensland — you can’t get more aspirational than that! 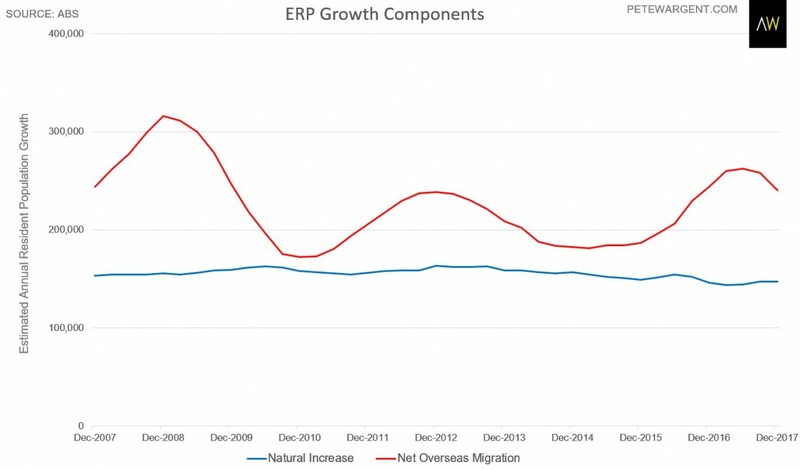 Over the year to December 2017, net interstate migration to the Sunshine State exceeded 22,500, the highest in more than a decade and mainly at the expense of New South Wales. At least Sydney has a high number of young migrants coming in, which helps to keep a lid of the ageing of the population. 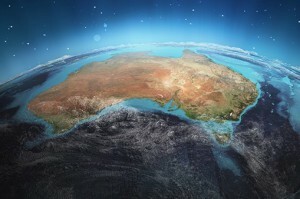 Western Australia and South Australia continue to lose significant headcount interstate, however, largely to Melbourne where the labour market is thriving, which is a troubling trend for these states. 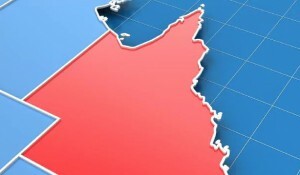 Population growth in the Australian Capital Territory quickened to 2.2 per cent, the fastest rate since 2012, while the Northern Territory has seen its resident population growth slow to all but zero. 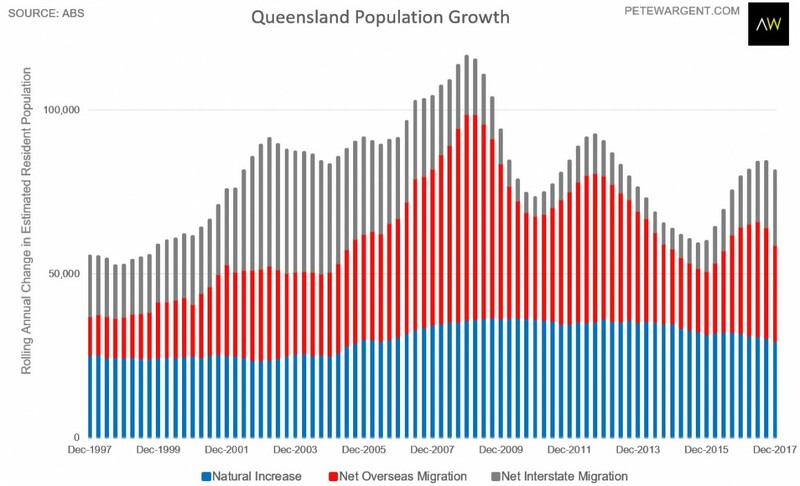 The revised numbers for Queensland show a bit of a dichotomy, with the estimated growth in the resident population both slowing and yet quite a bit quicker than previously reported.